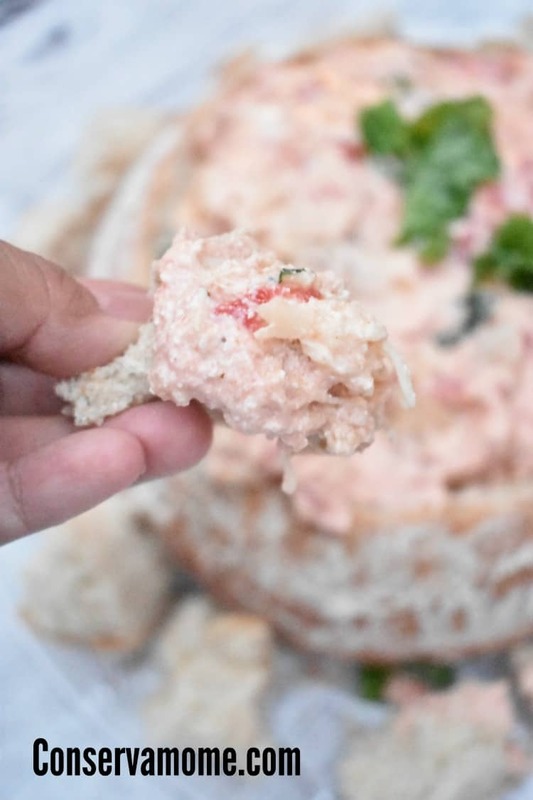 Find out why this delicious & easy Chicken Parm Dip is a must have at any party, event or just because. This easy & delicious party appetizer will be a hit wherever you take it! This is a sponsored post on behalf of Mirum. However, all opinions are 100% mine. It’s Christmas time which means we’ll be doing a lot more little things together as a family. One big event is when we go pick out our Christmas tree and then decorate it. Since this is usually an all day event I want a meal that’s going to be hearty, delicious and easy to eat. That’s why I love this Chicken Parm Dip. It has all the delicious flavors my family loves, in one hearty dip. It’s the perfect dish for everyone to eat after decorating our tree or around the TV watching some of our favorite Christmas movies. Every tradition starts from scratch—whether it’s making a homemade pizza for family movie night or having the neighbors over for a potluck before caroling. 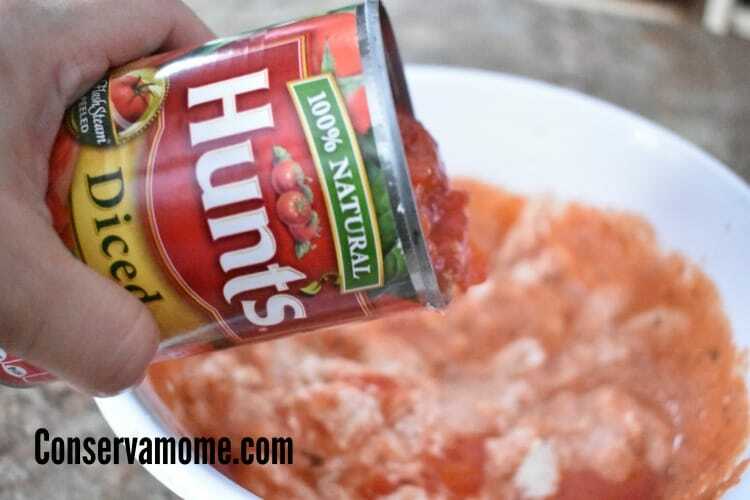 It’s so easy to start a new tradition when you’re stocked up on Hunt’s Diced Tomatoes from Walmart. This delicious product will help you put together a delicious dish that your family will love, bringing together the senses for an amazing experience! Want to try my Chicken parm dip recipe? Check out how easy it is to make below! 320z container of Ricotta cheese. 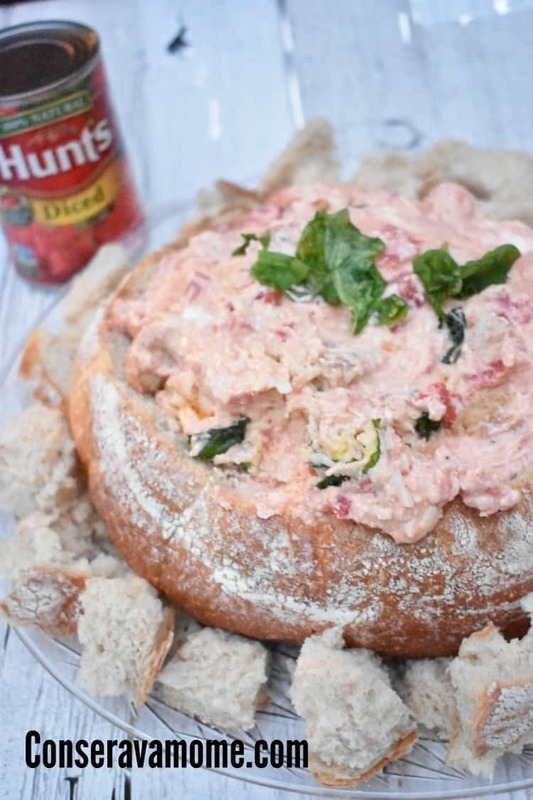 Hollow out the round Italian bread and place dip inside. Garnish with a little more basil.Use left over bread pieces to scoop up the delicious bread. 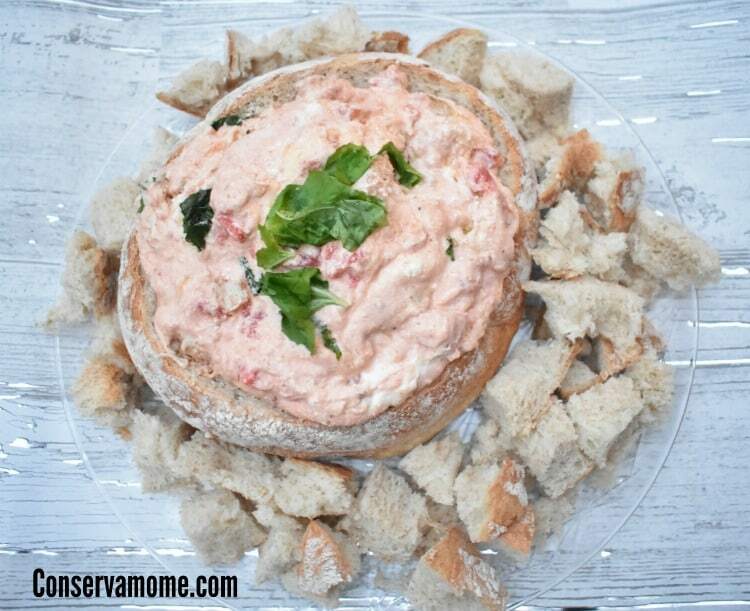 This delicious dip will be a hit and gone quite quickly! 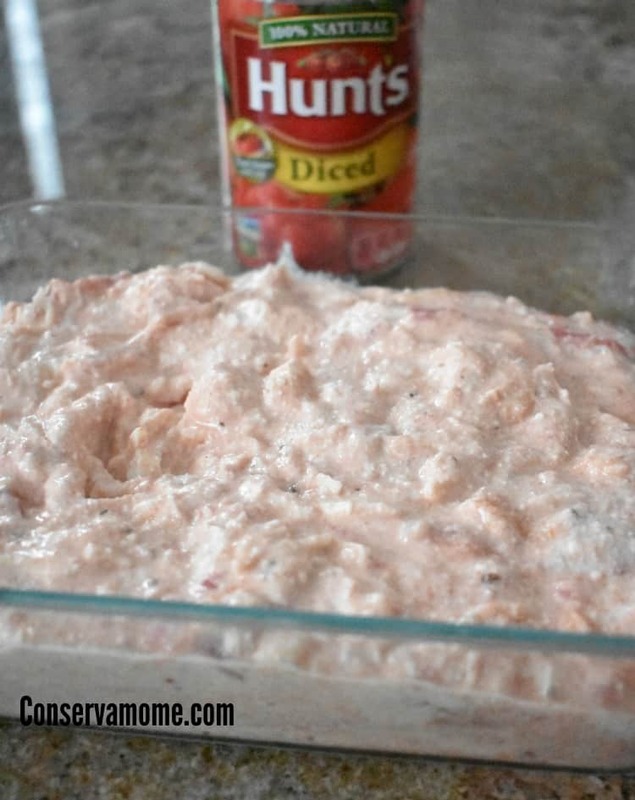 Best of all you’re using some hearty ingredients like the delicious taste of Hunt’s Diced tomatoes. This will be the perfect appetizer for a party, event or to sit around and gaze at your gorgeous Christmas tree! Start your own Holiday Traditions with Hunts! 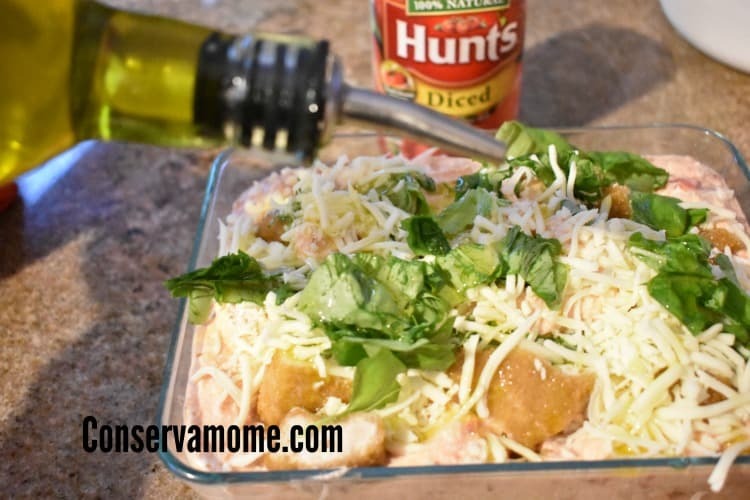 Check out some other great recipes here and grab some delicious Hunts products at Walmart! 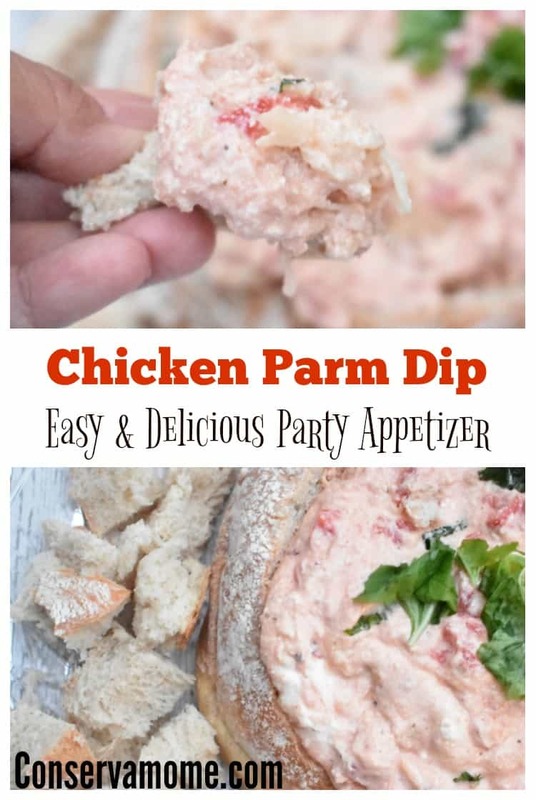 (chicken parm dip – easy & delicious party appetizer) Well this sounds like it would be easy enough to make for the family for Thanksgiving or Christmas coming up. 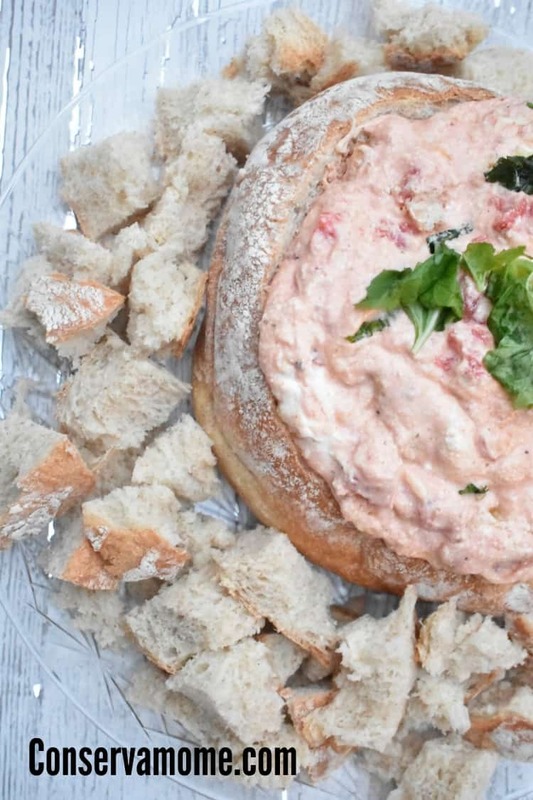 I like trying out new and different dips to serve for the holidays. These look quick, yummy, and easy. All things I love in a recipe. Wow, what a creative recipe. This sounds so good and pretty easy too–thanks, I’ve bookmarked it. I know what I’m bringing to the Christmas potluck! Such a neat dip idea!! Looks seriously delicious!! I love that it’s served in a bread bowl 😉 Less after party clean up!! This looks so good, and you could probably serve hot or cold. Looks delicious. I am going to suggest this for my MIL for our new years party! This looks so good! I think I’ll make this as an appetizer for Christmas Eve dinner this year!! I love a good chicken dip and this sounds really good. We have numerous gatherings over the holidays and always bring dishes to share. Great for the card parties also! This looks delicious and I’m going to have to try it soon!